Kerala PSC has released the Exam Calendar for the month of March recently. 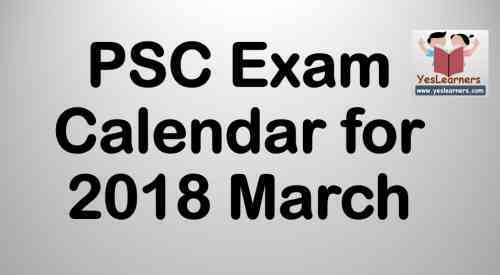 Click here to download PSC Exam Calendar - March 2018 in PDF format. 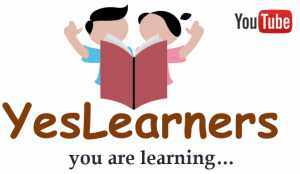 It is to note that no important examinations are scheduled in 2018 March by Kerala PSC because it is a busy month with the annual examinations in schools and colleges.